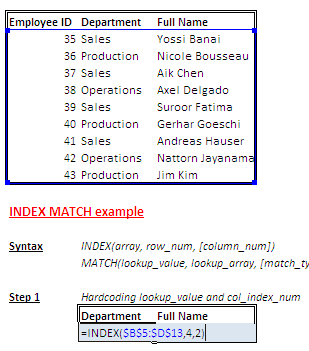 Last week, I introduced you to VLOOKUP, INDEX and MATCH. 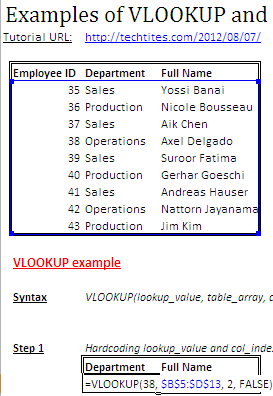 In this post, we’ll use VLOOKUP to find a value from the table. Firstly, let’s create the above table in Excel. 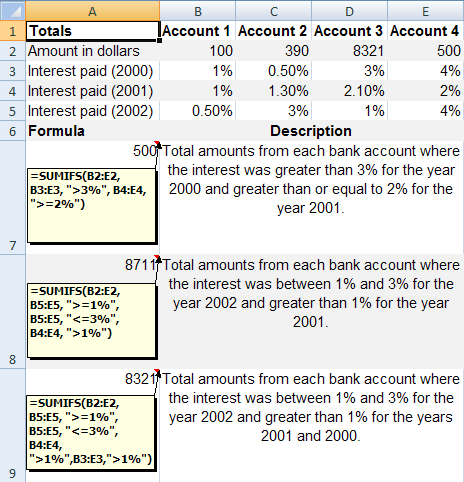 Excel has several lookup and reference functions. 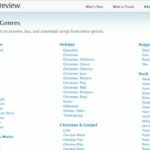 The main purposes of most of the plugins is to lookup some cell or cells from a set of data (usually presented in a table). Of these, the most popular ones are VLOOKUP, INDEX and MATCH. 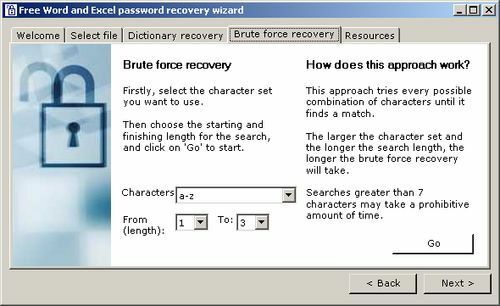 If you have lost your password for any MS Word or Excel document and are unable to recover it, try using this Free Word / Excel Password Recovery application. 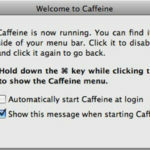 It’s a freeware product and all you need to do is install it, open the file that you need to recover. Choose the character set “a to z” and the expected lenght of your password and click GO. One requirement that you will see as part of a classroom environment is the necessity to create groups. 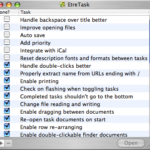 One option is to perform this process manually. This is OK if you have ten people. If you’ve forgotten the password to edit the Excel file Excel Password Remover 2008 can come to your rescue. Excel Password Remover is a FREE Excel add-in that removes/cracks sheet and workbook password protection in ExcelÂ®. 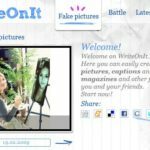 This program will remove passwords of any length, also passwords containing special characters. Three weeks back I covered creating Single Variable Data Tables in Excel. As promised, in this tutorial I will cover creating a two variable data table. This tutorial assumes that you have read the earlier one and are comfortable with creating a single variable data table. 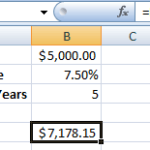 In my last Excel Tutorial, I covered using SUMIFS and SUMPRODUCT. 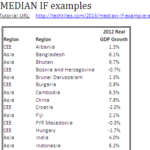 Data Tables is also an advanced topic in Microsoft Excel that falls under the category of What-If Analysis. 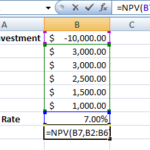 What-If or Sensitivity Analysis is carried out to study the variation of the output to changes in the input variable. 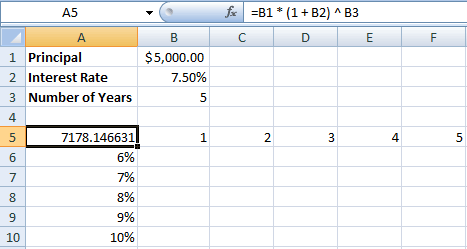 The title of the post is a bit of a misnomer because the SUMIF function in Excel does not allow you to have more than condition. 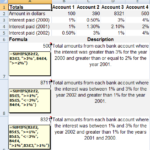 Excel 2007 introduced the SUMIFS function which allowed for multiple conditions. 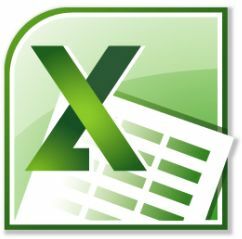 However, if you are using any version prior to Excel 2007 or if the persons who will be using your Excel workbook will be using a version prior to Excel 2007, then the SUMIF function will throw up an error.